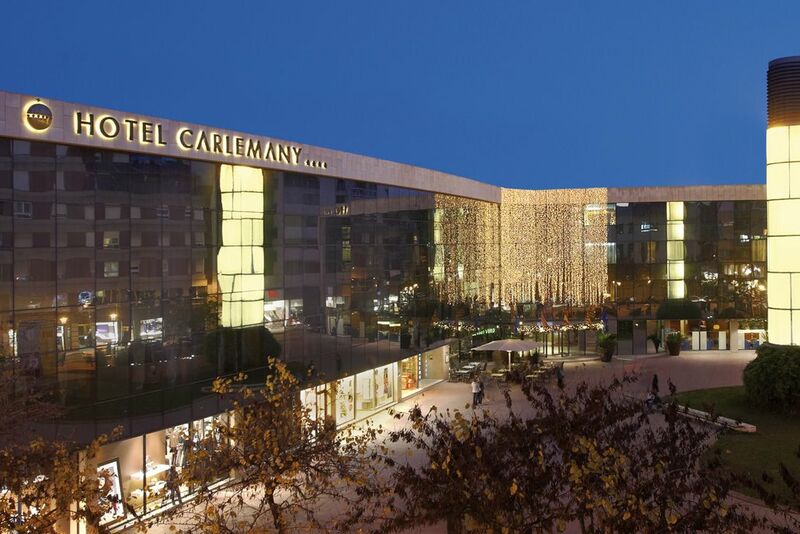 The stylish Hotel Carlemany is synonymous with art and design, the recently renovated rooms, offering the best option for those who wish an experience full of Girona’s own character and personality. 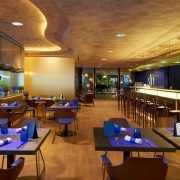 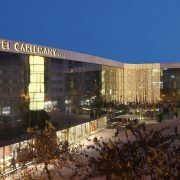 Hotel Carlemany is situated in the heart of Girona and is a short walk from the many bars and high quality restaurants in the city. 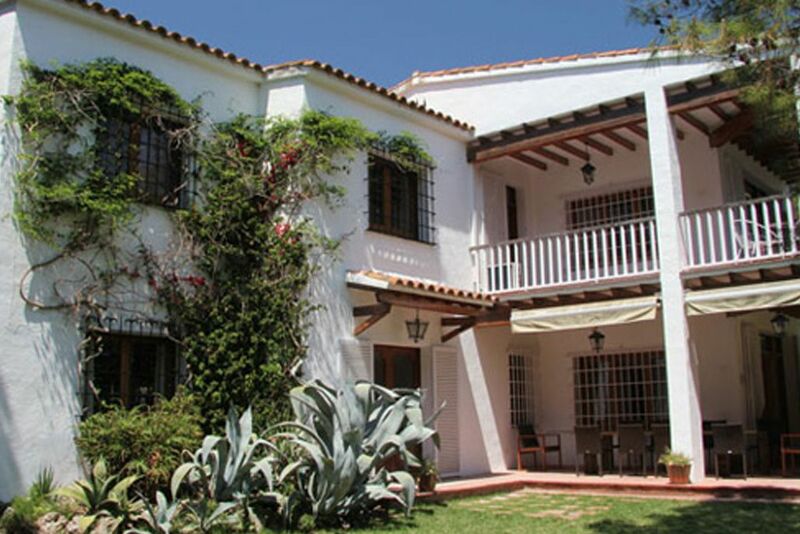 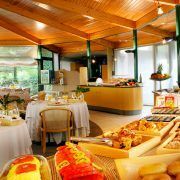 The Hotel Carlemany has select cuisine in the Restaurant, El Pati Verd, with fine dining for breakfast and lunch & the Indigo an elegant lounge for lunch, dinner and cocktails. 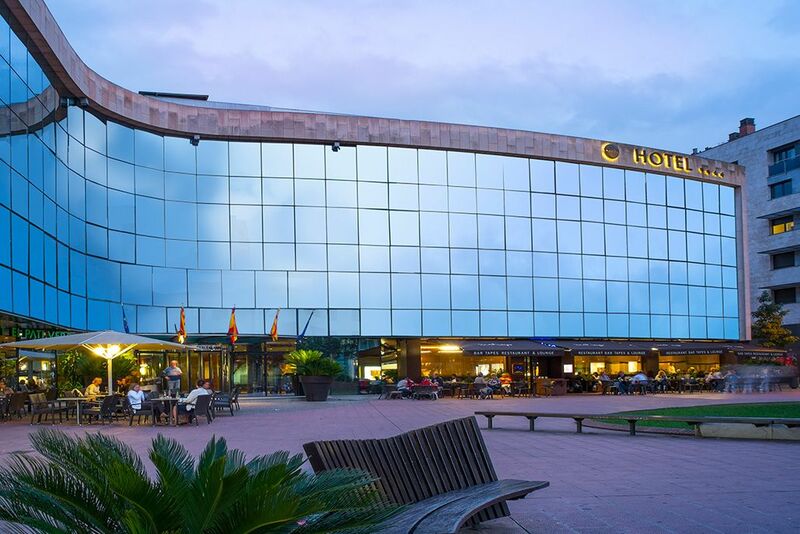 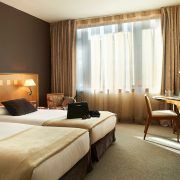 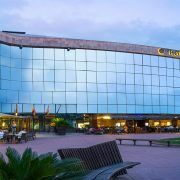 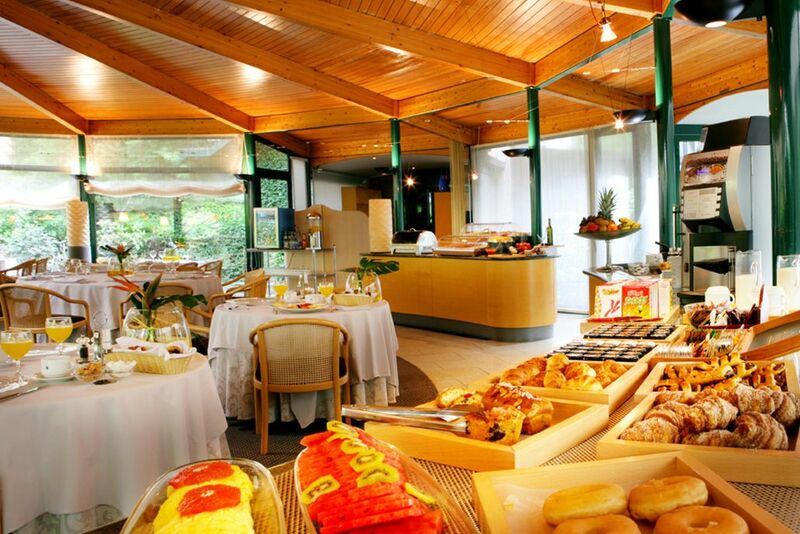 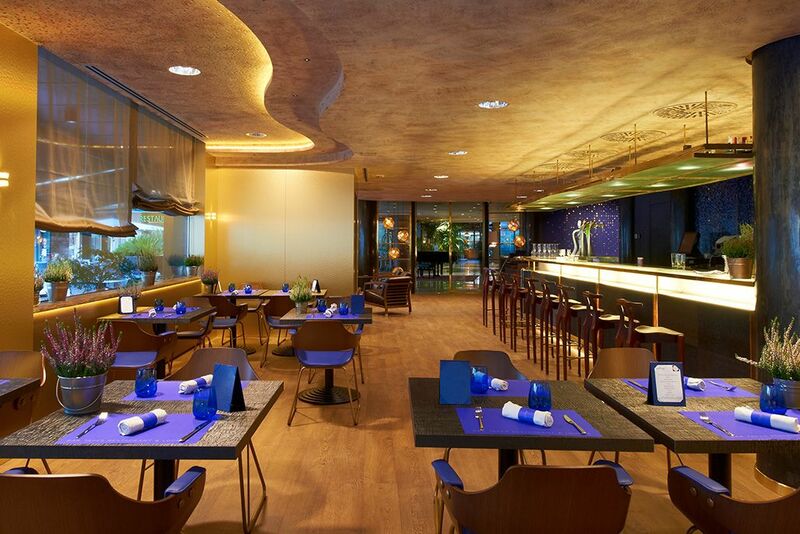 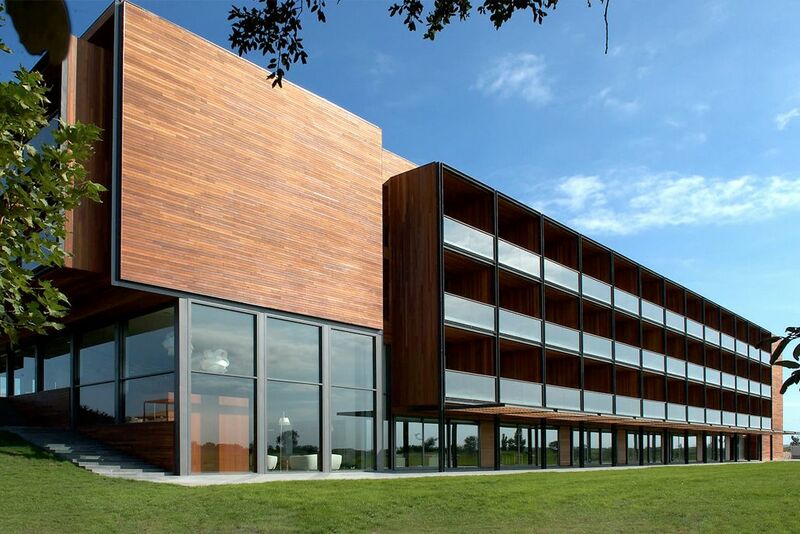 Carlemany hotel is 15 minutes from PGA Catalunya Golf Resort and Girona airport and 1 hour from Barcelona.